Book Your Next Meeting at City Space! From only $29/hour! Making a great first impression with a prospective client or team member is super important. However, many professionals hold these types of meetings in coffee shops, where professionalism is lacking. The good news? coffee shop meetings can now be a thing of the past with City Space! Our private boardrooms offer the perfect setting for that important upcoming meeting. 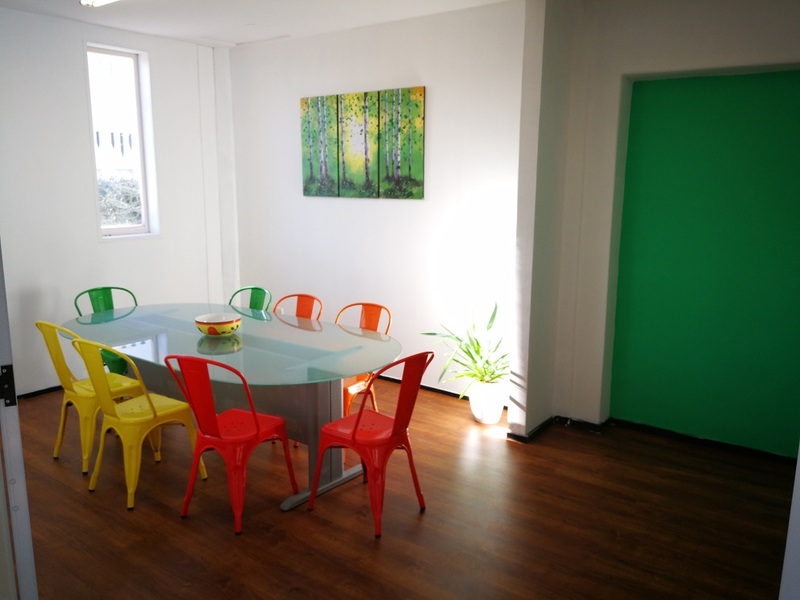 We have the best boardrooms and meeting rooms for hire in Hastings, Hawkes Bay. Whether you need to rent a private boardroom for an hour, a day or more, City Space can provide the solution! Our two private boardrooms are unlike your typical, boring meeting rooms! Decorated using a vibrant, funky feel, you can enjoy fast Wi-Fi as well as access to projector and phone services. Thirsty? Unlimited coffee, tea and water are provided – as well as access to our games room and kitchen and lounge facilities. Plus, if you need space to work following your meeting, take advantage of our hot desks or private offices! Want to step outside before or after your meeting to visit a shop, restaurant or bar? Our convenient location makes it easy! Centrally located in Heretaunga Street East in downtown Hastings, City Space is only a few steps away from anything you need. We understand how challenging it can be to manage a business as an entrepreneur or start-up. That’s why we keep our meeting room rentals affordably priced! For only $29, hold a one-hour meeting in one of our spacious boardrooms. 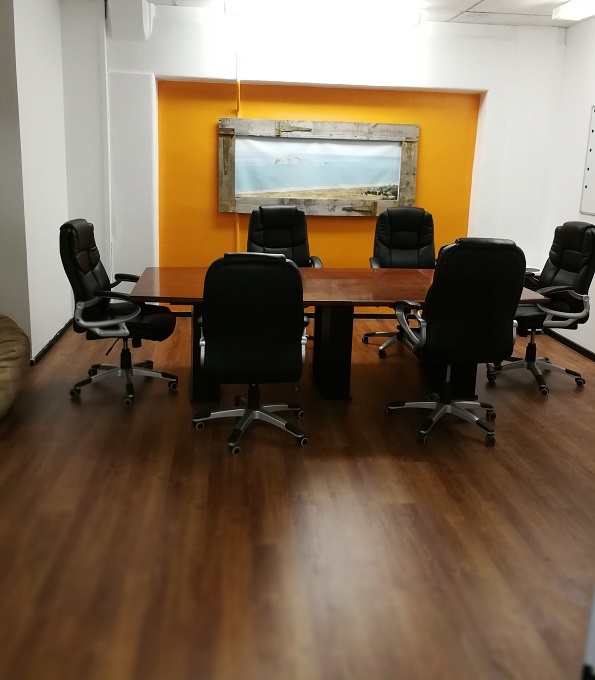 Are you in need of a boardroom rental for a day or longer? Inquire about our affordable rates! From the minute you step inside City Space’s inviting, bright open concept office space, you’ll feel welcomed. Our community of entrepreneurs is more than willing to network and to inspire collaboration, productivity and creativity with you. Learn more about our amazing boardroom facilities today!